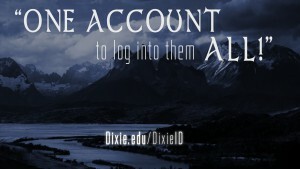 Your DixieID is a "D"
plus your Student ID or Employee ID. 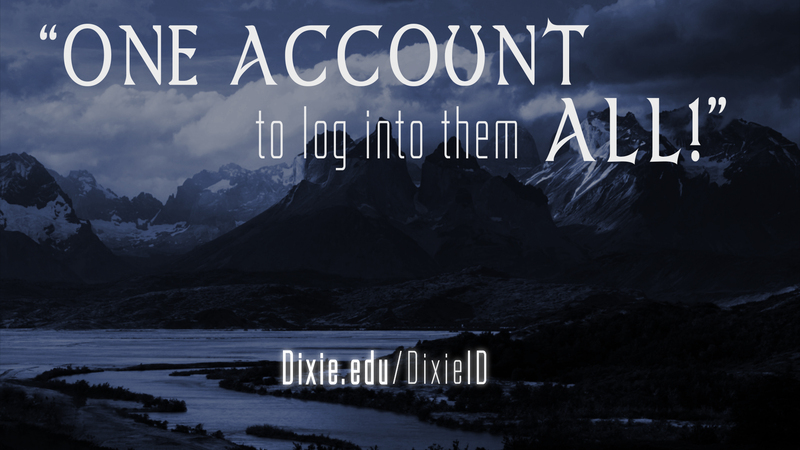 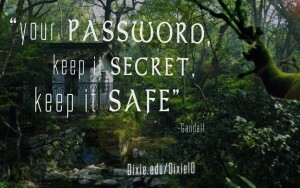 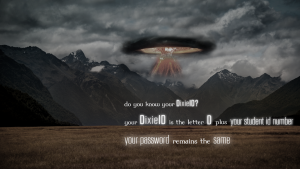 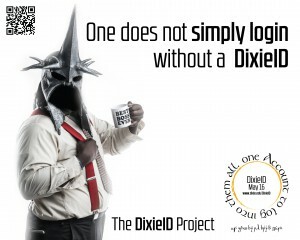 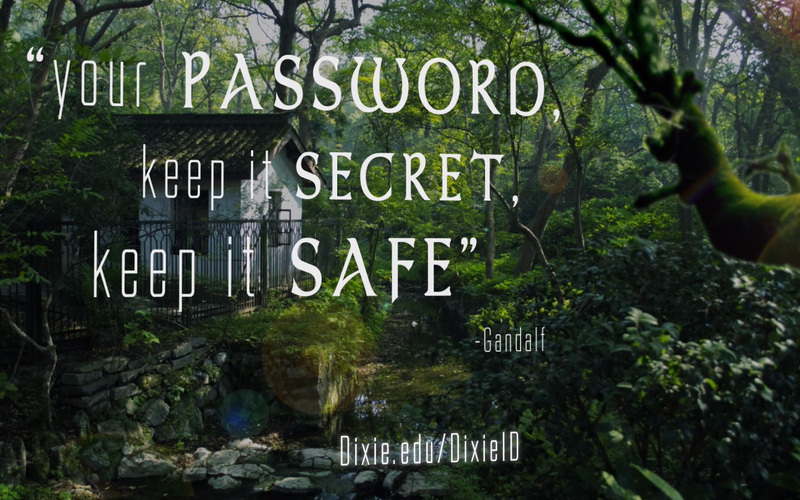 Use the same password you use for Dixie email, computers, or Wi-Fi. 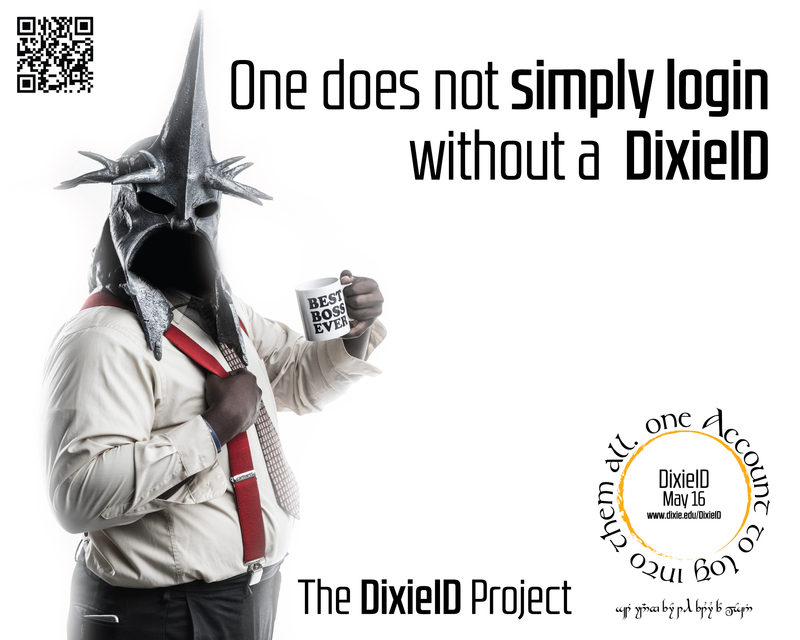 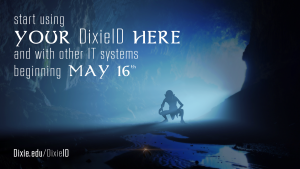 What systems use the DixieID?